Don’t think we’ll ever catch up on Tunes of the Day, there are just far too many good ones out there! 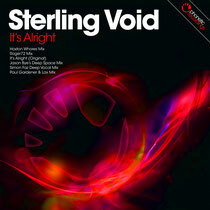 We got this one sent sometime in May, so can only assume that it’s out now. But, a good tune is a good tune, no matter if it’s out or still on promo. 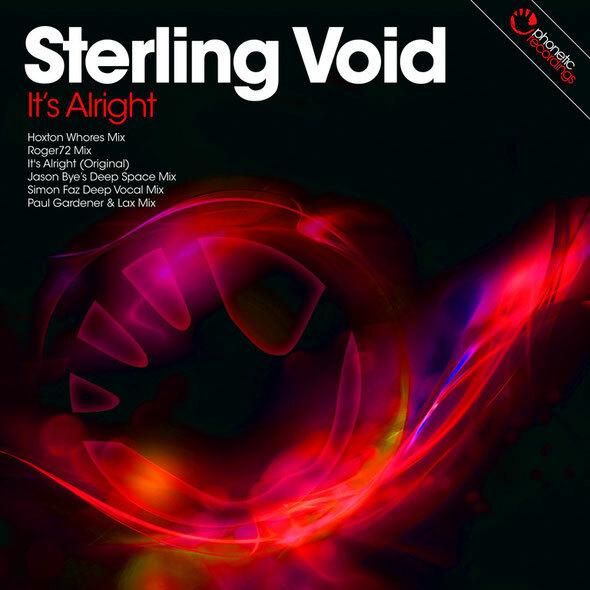 This one from Sterling Void is one of house music’s classic records, it’s from a time when those who grew up with house music were lucky enough to enjoy the original version, then the various remixes that came afterwards in the years to follow. Now, Rob Roar’s Phonetic Recordings release it again in 2012, still with the original Paris Brightledge vocal, but now with a cracking bunch of new remixes. In no particular order, first up is the Roger72 remix, which gives it that current big room feel, with big basslines and breakdowns, complimented by Paris’ vocal. Jason Bye’s Deep Space mix takes it on the cooler route, giving it a funky bassline with full vocal, a great warm up track or one for the more educated floors. The Simon Faz Right Deep mix strips it back more, keeping the bassline deep and funky, but still with a very catchy, driving hook. The Paul Gardner & Lax mix moves with a very minimalist bassline, before dropping into old skool piano hooks and the full recognisable song. With the original mix also included, last but by no means least is the Hoxton Whores mix which gives the track an energetic workout with a good bassline, big swishy builds and when the beat kicks back in with the full vocal, it’s easily a hands in the air moment as the track washes over you. No favourites here as they are all good mixes and all very playable at different times. Check them out below.